Wetherby School is exempt from the learning and development requirements of the Early Years Foundation Stage (EYFS). This allows us the freedom to exercise our own professional judgement in implementing the Reception curriculum with teaching and learning strategies that are best suited to the individual needs of boys at Wetherby. 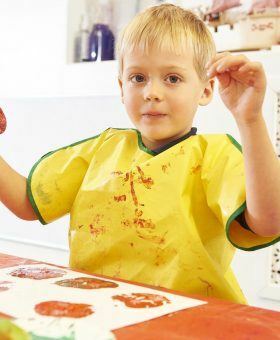 Our curriculum has been tailored to the needs and strengths of our children, taking the best of the EYFS curriculum and challenging children at all levels. Children at Wetherby will be provided with the experience that will support them in reaching developmental goals at the appropriate time. Wetherby School meets all EYFS requirements for safeguarding and welfare. Children learn best when they are healthy, safe and secure, when their individual needs are met, and when they have positive relationships with the adults caring for them. 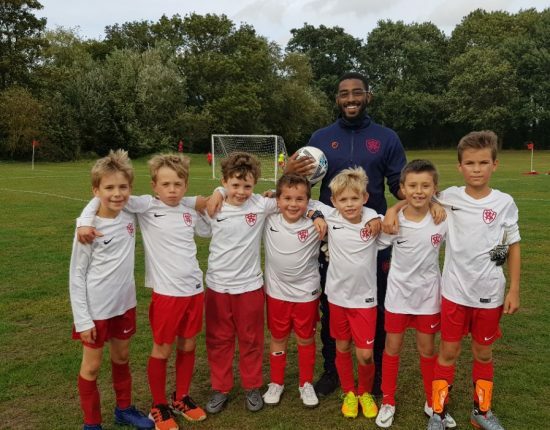 Through meeting the safeguarding and welfare requirements at Wetherby School we are able to create a purposeful and high quality environment which is welcoming, safe and stimulating, where boys are able to enjoy learning and grow in confidence. 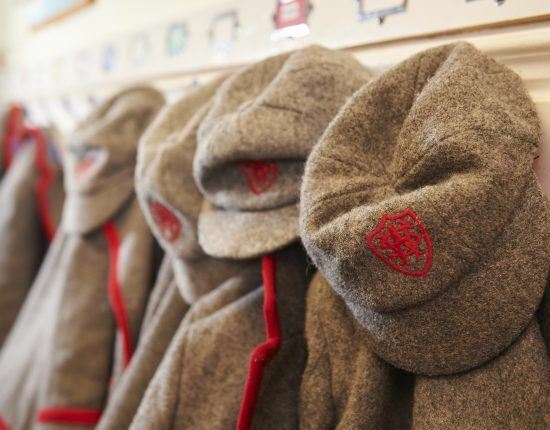 At Wetherby, our aim is that boys are exposed to a wealth of learning opportunities and experiences within a welcoming, positive and motivating learning environment. 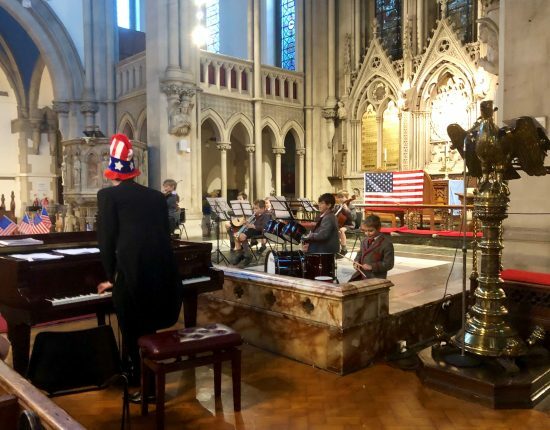 Our pupils enter a friendly, safe and communicative setting and learn in vibrant and stimulating classrooms where activities and resources are varied and appropriate. Their achievements are recognised in weekly assemblies and displayed in communal areas. Our comprehensive planning process allows us to specify clear learning objectives within the Reception year group, encompassing and developing all areas of the children’s learning and development. We are critical and responsive to our evaluations in order to ensure that our goals are challenging yet achievable. Furthermore, through our planning and evaluation processes, we continue to promote the sharing of ideas, practises and outcomes in order to enrich the children’s individual experiences and opportunities at school. We recognise and encourage parents’ roles as co-educators and promote an open, informative and supportive relationship with parents, starting from a parent’s first contact with the school. We ensure regular communication through written and verbal feedback. Information is also relayed through an introductory social evening, a curriculum presentation and parents’ evenings. 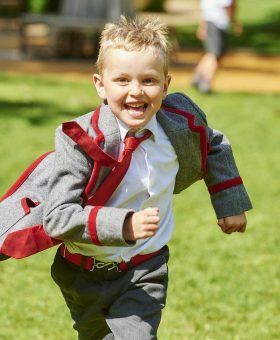 Consequently, the Gold Standard for the delivery of the Reception programme encompasses every aspect of planning, delivery, observation and evaluation, ensuring that every boy achieves his full potential and enjoys a rich and rewarding experience in his Reception year at Wetherby.